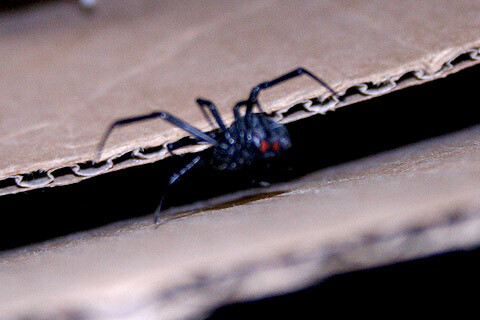 In other hot skurban news, we have a black widow in our studio. 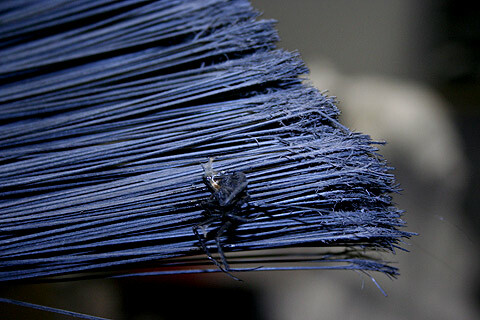 I mean, we had a black widow in our studio. Back to your regularly scheduled de-programming.